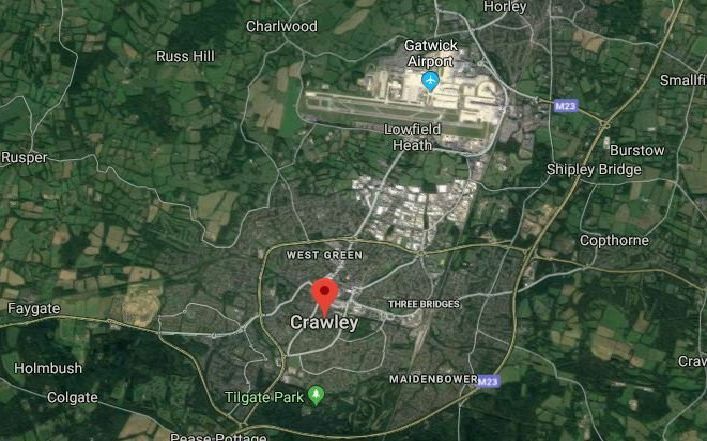 We’ve looked at the average household income in Crawley’s neighbourhoods. Bewbush Drive, Crawley. Average household income is much higher than the national average, 39,000 pounds. Creasys Drive, Crawley. Average household income is much higher than the national average, 39,000 pounds. Gossops Drive, Crawley. Average household income is much higher than the national average, 45,000 pounds.